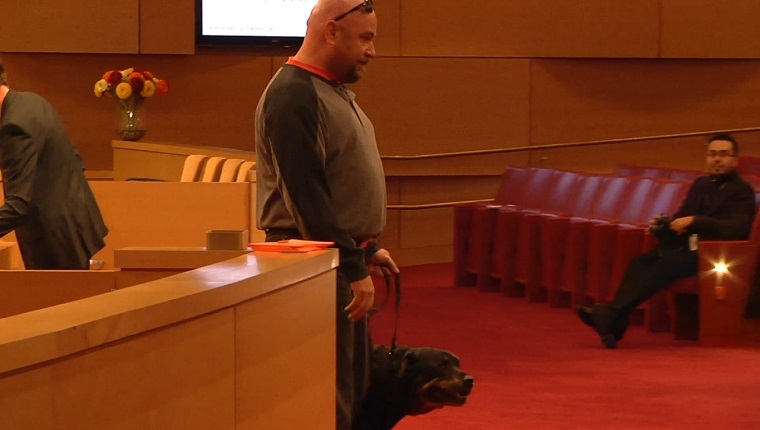 The Las Vegas City Council took a huge step in the fight against puppy mills. Puppy mills are organizations that keep dogs for the sole purpose of breeding to create puppies, which are sold at pet stores. They are often unregulated and create deplorable conditions where dogs suffer their whole lives, ignored and without love, just to keep breeding until they can’t be used any more. Las Vegas, Nevada has officially banned the sale of animals from organizations that intentionally breed pets for profit. The ban extends beyond the sale of puppies to kittens and piglets, as well. While there aren’t many pet stores in Las Vegas that actually use puppy mills to supply their animals, any step that helps cut funding to these organizations is a good one. And it will give some of the overpopulated shelters a better chance at finding homes for dogs who actually need it. 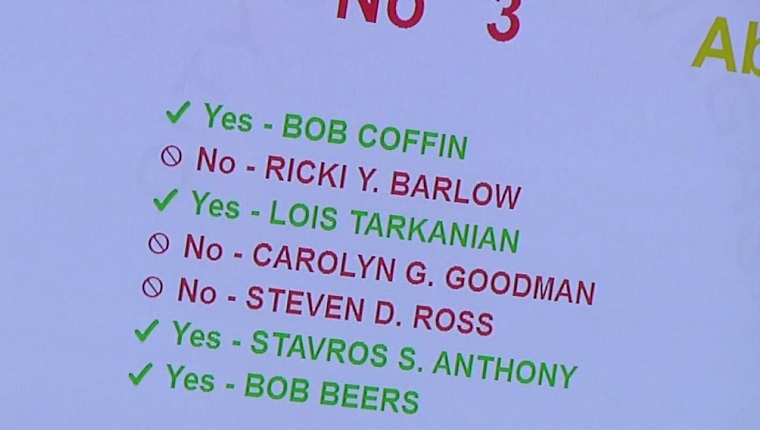 Existing pet stores will have two years to comply with the new ordinance. It may be a small start, but I hope this catches on throughout the country. Banning sales of these animals cuts funding to puppy mills. And there are plenty of alternatives to selling puppy mill animals. For example, many PetSmart locations have days where shelter dogs come in, and customers can browse to find the right dog for them. Businesses will be able to operate just fine by getting shelter animals, and those animals will be treated far better than they would be at a puppy mill. Are you excited about the new law? Do you want your area to ban the sale of puppy mill animals? Let us know in the comments below.